New Listings - Piggott Realty, Inc.
Click photo for more details! 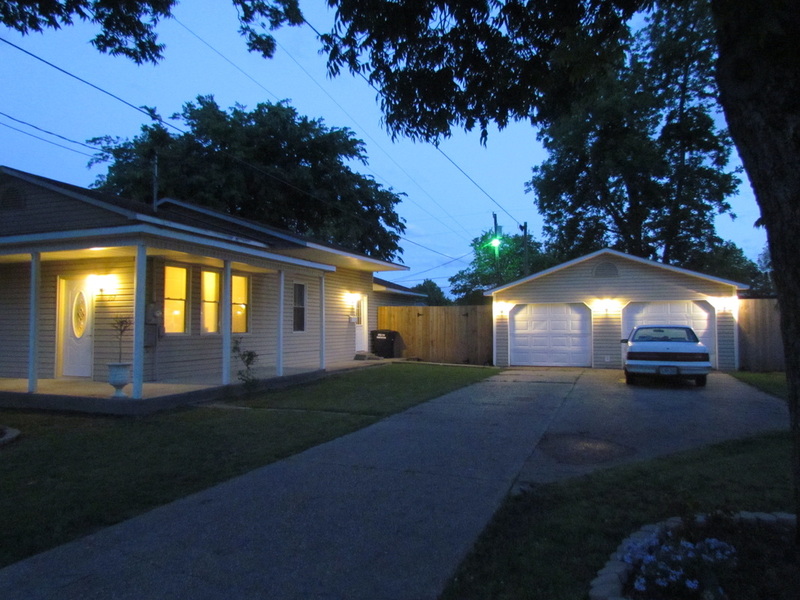 Completely Renovated 2 Bedroom 1 Bath Sun room, Fenced Back yard and more. 3 bedroom 2 bath with a bonus Den/ Living space. Must see! ​Click photo for more details! Country style living on an Extra Large corner lot within walking distance to town square. READY TO SELL!! MOVE IN CONDITION!! Living Room, large den gas log fireplace, dining area, eat-in kitchen, snack bar, cook stove, refrigerator, dishwasher, Original hardwood floors in Living Room & bedrooms, carpet in den. Click picture for more details and photos! ​3 Bedroom - 2 Bath - This home has an abundance of space with lots of potential to be utilized for various usage and activities whether it be a Family Room, Game Room, Office Space, etc. The Living Room features hardwood flooring with charming fireplace and views of the large shaded backyard for outdoor activities and family gatherings. 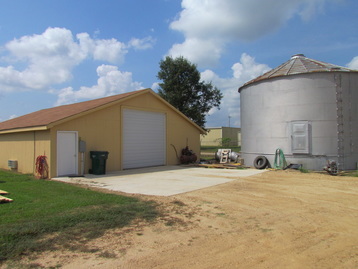 Additional storage buildings & work area. This is a wonderful home in a great location. Very quiet neighborhood, walking distance to Hemingway Museum, churches, Bank, Post Office & downtown shopping. Plus only a short drive to beautiful Heritage Park, Country Club and Hospital. Click photo for more details! 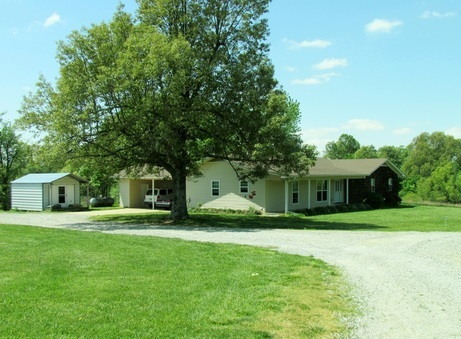 Custom built home on large, secluded 1.82 acres. This home was completed in 2011 and attention was paid to every detail! Click on the picture to learn more about this upgraded home! 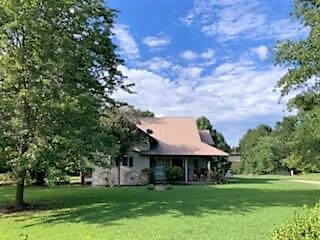 Beautiful Country Living with acreage near the Edge of City! 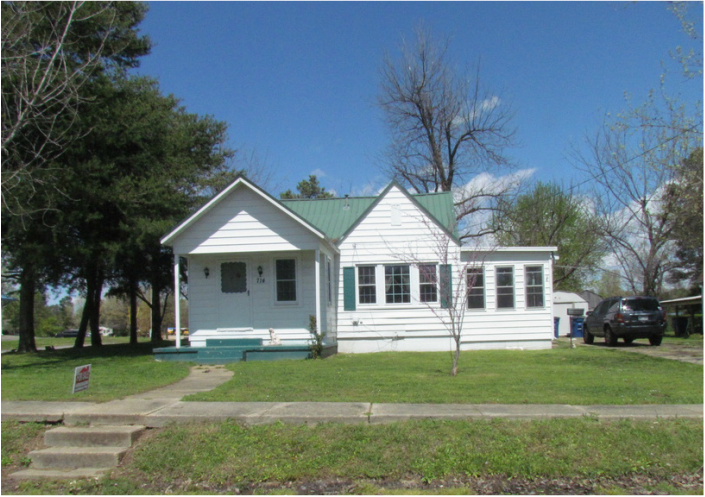 Very nice updated 2 bedroom - 1 Bath home. Excellent location - walking distance to school, church, bank, parks, pool, Fred's, Cox Lumber, Casey's & Sonic! Click photo for more details. Motivated Seller & Priced to Sell ! ​NEW LISTING!! 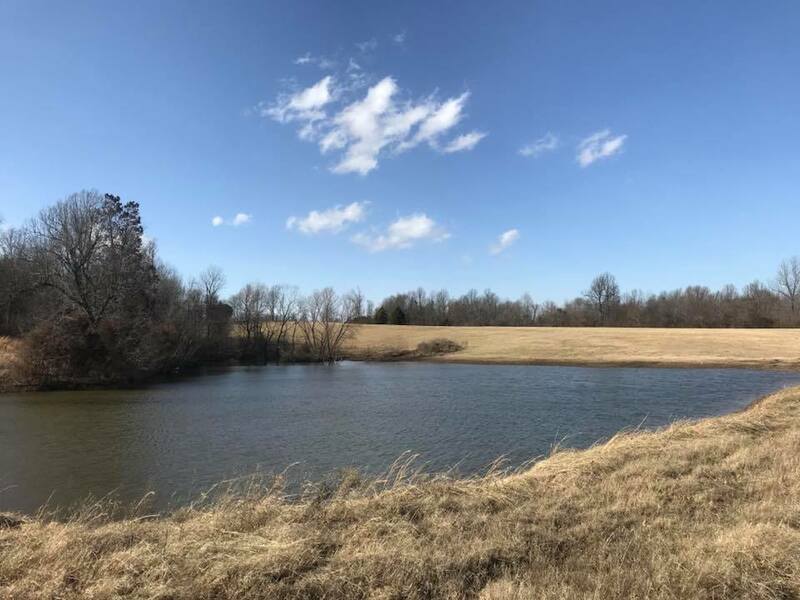 An UNSURPASSED offer of 40 Acres of farm land has become available on Fruit Stand Road in Pollard Arkansas Township 21N-Range 8E! Great Location! Great Possibilities! A wonderful first time buyer home!! 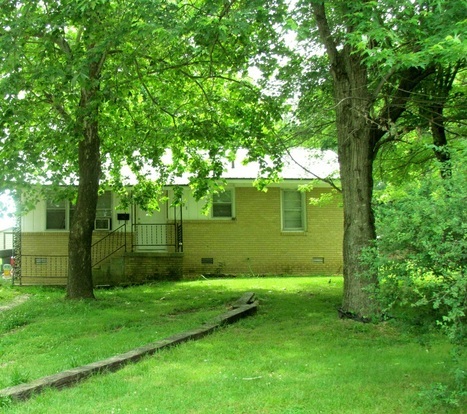 This 3 bedroom 1 bath brick home is nestled on approximately 0.24 of an acre. ​Large, stately colonial is perfectly situated on approximately 4.5 acres with a stocked pond. 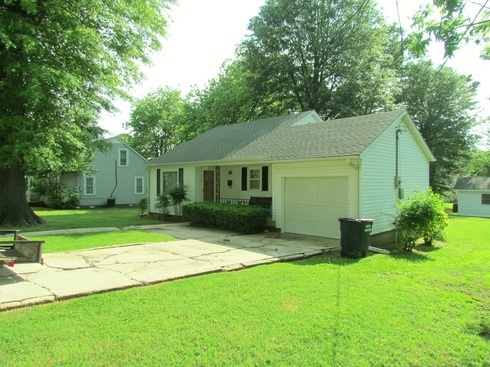 This home has 3 spacious bedrooms, with a 4th bedroom possible, and 3 full baths. Click Picture for more details and photos! 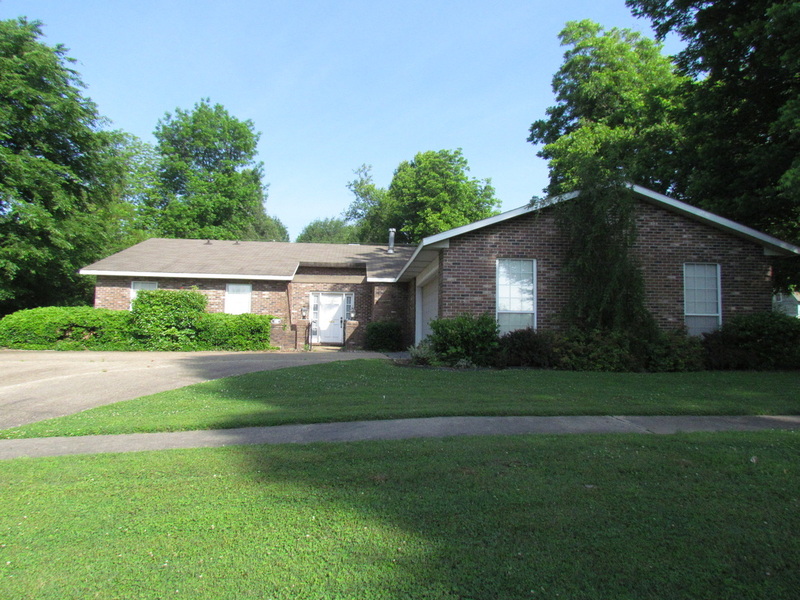 3 Bed/2 Bath move-In Ready Hilltop brick home. kitchen-stainless appliances included; Master bedroom with 1/2 Bath, 2 nice size bedrooms, nice hall bath, utility room, double garage & fenced backyard. ​Piggott Country living with city amenities! This 3 bedroom, 2 bath rock and vinyl sided home has 1300 sq ft of living space and list on a .5 acre lot. Click photo for additional photos and details. PREMIER COMMERCIAL REAL ESTATE – CENTRALLY LOCATED!! 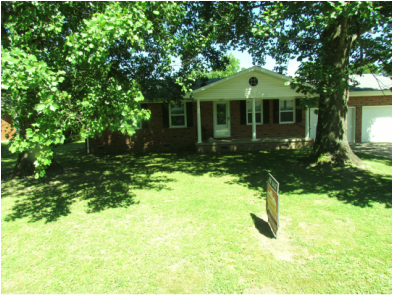 Excellent location near Sugar Creek Country Club! 40 Acres SOLD !! GREAT PRICE!!! 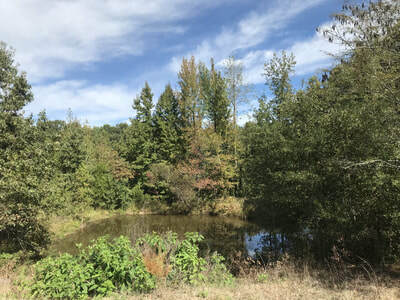 40 Acres of prime wooded hunting ground, located outside of Mcdougal. Just 1/4 mile off Hwy 141. 14’X56’ single wide mobile. Use it as your getaway home this spring! New Listing !! PRICED TO SELL! Large Backyard with privacy fence. ​221 South 18th Street - Custom Built 2 Bedroom - 2 Bath Home with many designer upgrades!! Open floor plan Living Room features beautiful custom built entertainment center with surround sound, hardwood floors, crown molding, Kitchen complete with nice custom cabinets, appliances & bar, dining area overlooks patio & backyard. LOCATION!! LOCATION!! This HIDDEN TREASURE of 20 acres of excluded beauty sets just off of 12th street in Piggott, AR down a short travel of gravel. Located off CR 317 near McDougal, Clay County, Arkansas. Nice Spacious Brick home with approx. 3,026 sq ft. under plus an additional 26'x30' 1 1/2 story detached building. Home has lots of potential for family gatherings, activites & entertainment. Click on photo to see additional information & interior photos! 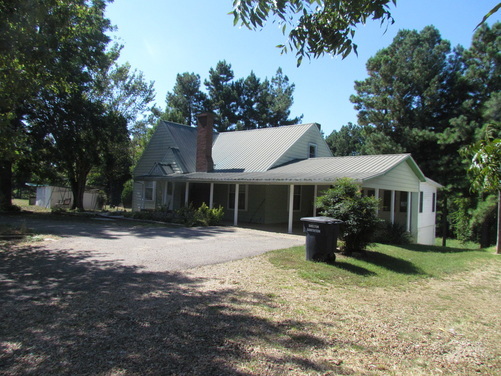 Nice lot with lots of shade trees; located on dead end street in nice quiet neighborhood. Soon to have NEW ROOF! 4 Bedrooms! 2 Acres ! with over 2300 square feet living space & Lots of Extras!! SOLD !!! 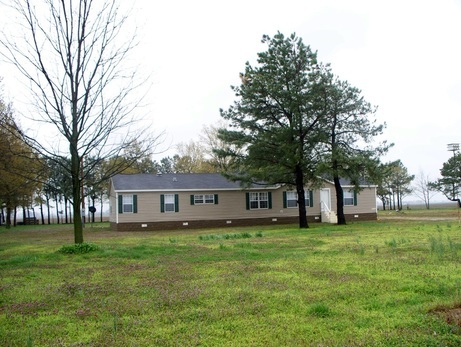 1018 Homecrest - Piggott, AR - PRICE JUST REDUCED!!! FURTHER REDUCED to $55,900 !! 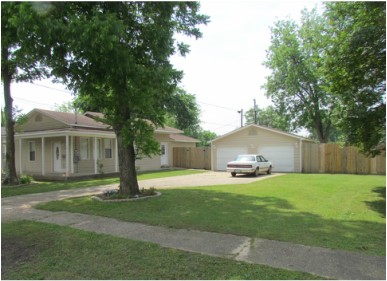 3 Bedroom - 2 Bath home - Brick - Sun Room - Carport - Storage - Deck - Storage Building-Large Corner Lot Recently updated with refinished hardwood floors. Move-in ready! 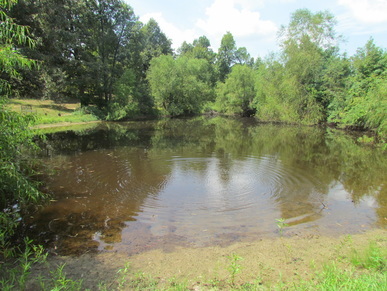 Beautiful rolling hills / pasture; fenced, pond, storage bldgs., sheds. Good cattle and / or sheep farm!